It's time again for a new Fusion Card Challenge and we have a baby theme in the inspiration photo along with an optional sketch to use. 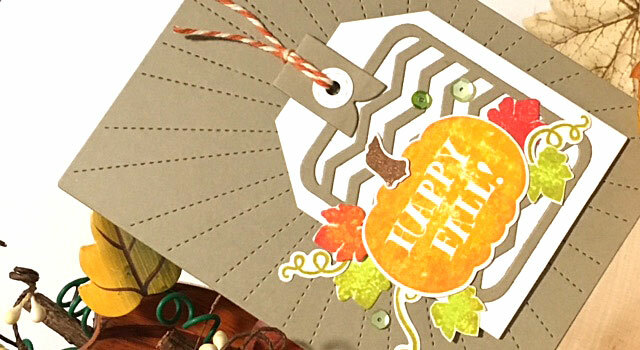 I decided to omit the sketch so I could use a 'go to' bib die by MFT that I love to use for baby cards. Instead of pastels, I went with the bolder colors in this 6x6 pad by Recollections. 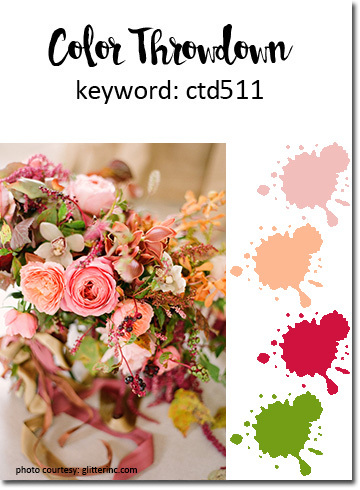 STAMPS: Mini Modern Blooms (My Favorite Things). 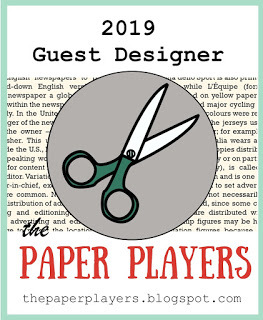 PAPER: Craft It Flora by Recollections; White, Raspberry Fizz by PTI. 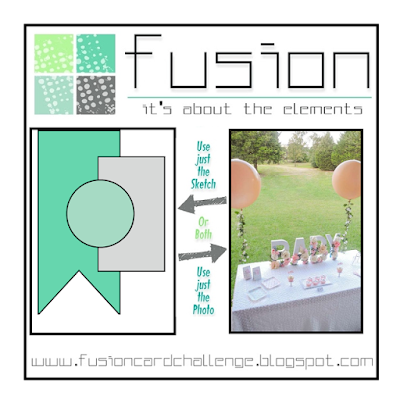 DIES: Mini Modern Blooms, Baby's Bib and Oh Baby Die-Namics by MFT. It's Wednesday and that means there's a new Color Throwdown Challenge on board! Bar has some really fabulous colors for us: turquoise, gray and green! 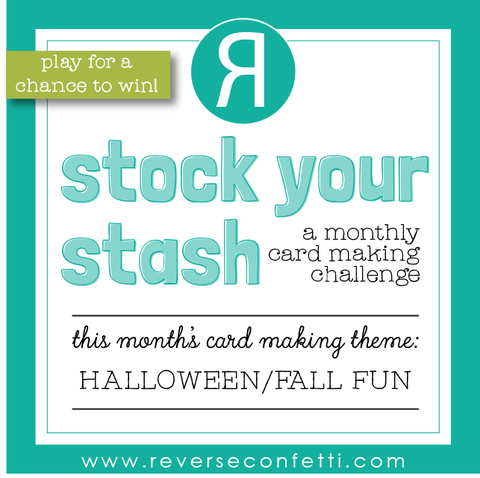 I knew I wanted to initiate this new set from Reverse Confetti and absolutely LOVE these contemporary tree designs! PAPER: New Leaf, White (PTI); Gray (from leftover pile). INK: Versamark; Peacock Feathers, Mowed Lawn, Twisted Citron, Hickory Smoke distress inks by Ranger. DIES: Pierced Round Top Layers, Triangle Trees by Reverse Confetti. 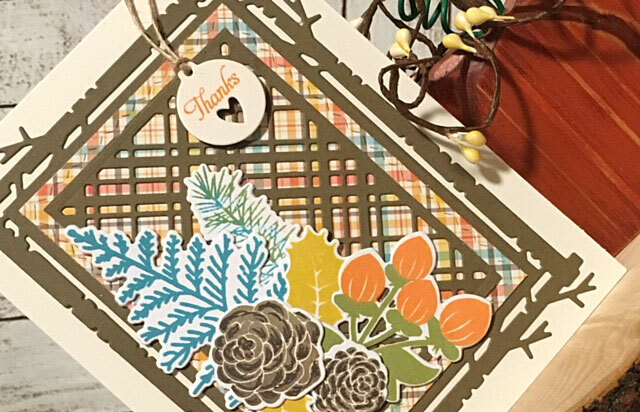 Fall is in the air and this month's Papertrey Ink Blog Hop is noting that point with its great inspiration photo filled with plaid and the traditional autumn color palette of orange, gold, brown and green! I grabbed a sheet of plaid paper from Lawn Fawn's Perfectly Plaid 6x6" pad as my starting point. 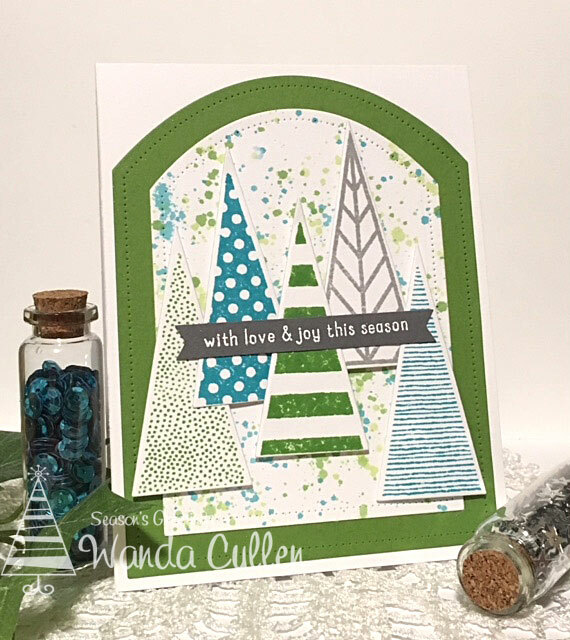 Since I don't own many fall PTI images, I went with their Holiday Greens stamp set and paired it with the rustic Mix and Mat: Plaid Die set. I used the following distress oxide inks to stamp the images: Spiced Marmalade, Frayed Burlap, Fossilized Amber, Peeled Paint, Peacock Feathers. 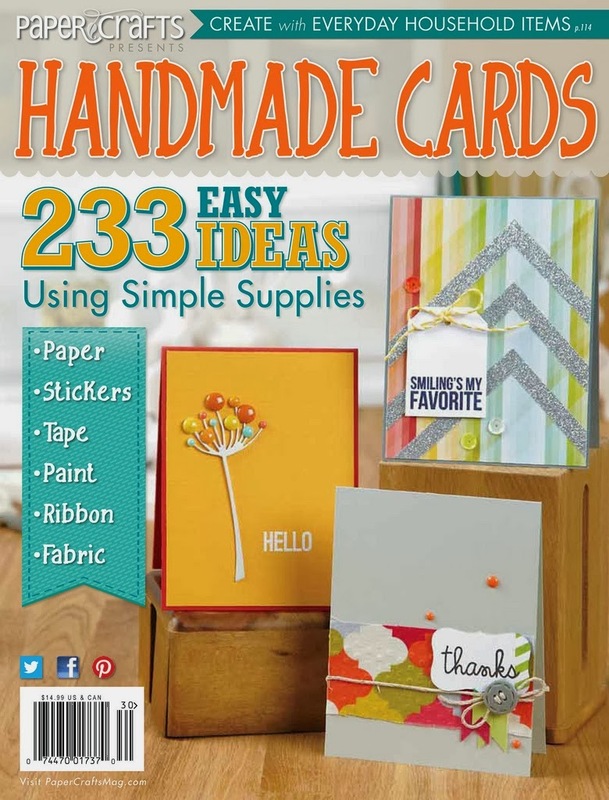 The MISTI is the perfect tool to get the images centered over the die cut pieces. I highlighted the pine cones with a Zig clean color brush marker to give them added dimension. 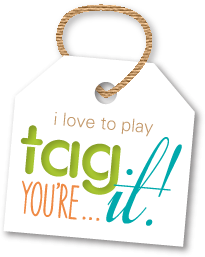 I kept the sentiment very minimal by using PTI's Tiny Tags stamp/die set. 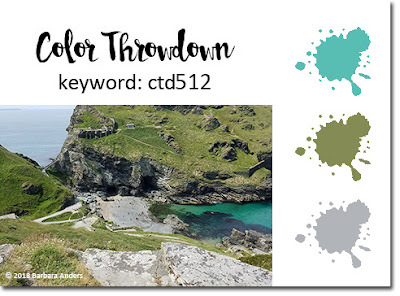 Another Wednesday has rolled around and that means there is a new Color Throwdown Challenge! Amy Rysavy is our hostess and she's chosen a beautiful floral inspiration photo with pink, peach, red and leaf green! 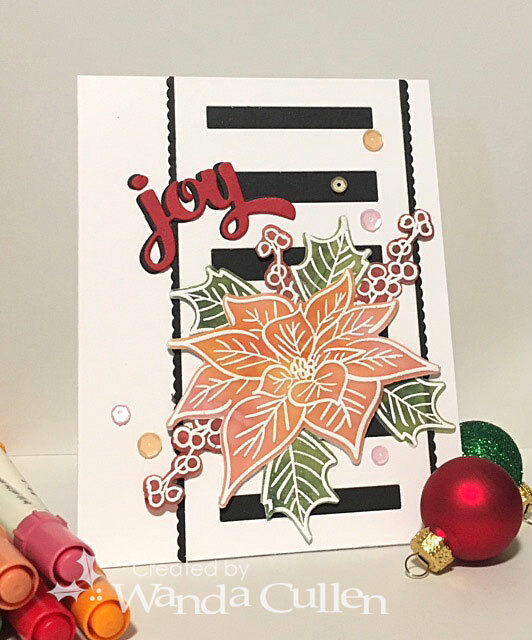 I was drawn to using peach and pink shades of paint to color this Altenew poinsettia image on heavy weight vellum (white embossed on one side and painted on the back side). PAPER: White (PTI), Black Licorice (MFT), Real Red (SU), Vellum. 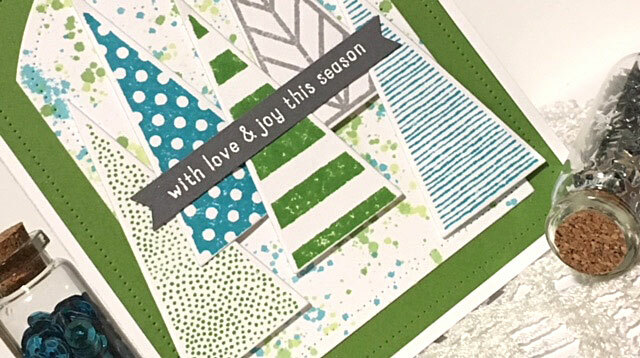 DIES: Tall Stripe Panel, Winter Words, Edge Essentials (Reverse Confetti); Poinsettia and Pine (Altenew). 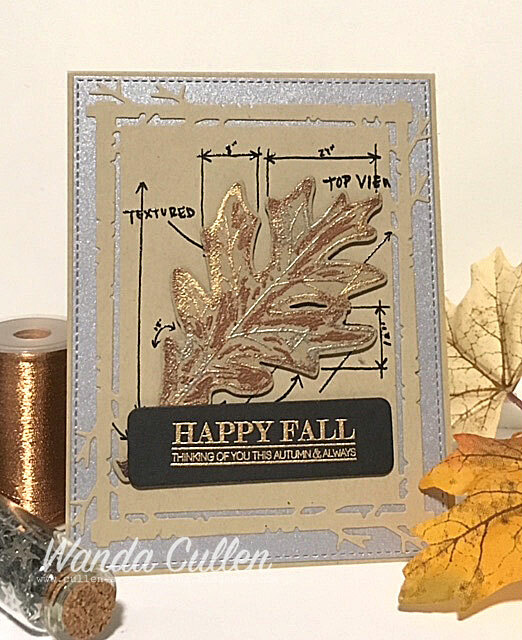 The Make It Monday #336 challenge on the Papertrey Ink blog is all about faux gilded leaves today! Laurie Schmidlin has a great tutorial on the steps that you can watch HERE. I don't own any two step stamping leaf images so had to improvise with this oak leaf from Tim Holtz' Leaf Blueprint stamp set with matching die. I stamped the entire blueprint image with Versafine black ink then clear embossed it. I then stamped the image again with Versamark ink and sprinkled 3 different embossing powders over it: gold, copper and silver (intead of platinum which I didn't have). It's hard to see in this photo, but the leaf is popped up with foam tape to give added dimension. The sentiment was gold embossed on black CS and is from PTI's Mum's the Word stamp set. The background die is from PTI's Mix and Mat: Plaid Die set. We've had TONS of rain in our area from the remnants of Hurricane Florence and there are numerous flooded roads and other areas which necessitated closing of all area schools today. Several rivers aren't at flood stage yet, but there is still risk due to run off from the mountains into tomorrow - especially with more sporadic rain predicted. Thankful we didn't get hit as hard as they initially predicted (the storm took an unexpected but welcomed turn)! We've got a citrus theme and a great sketch happening for the new Fusion Card Challenge! 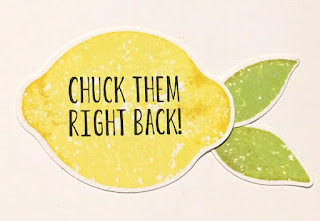 I knew right away I wanted to use Stampin' Up's Lemon Zest stamp set. 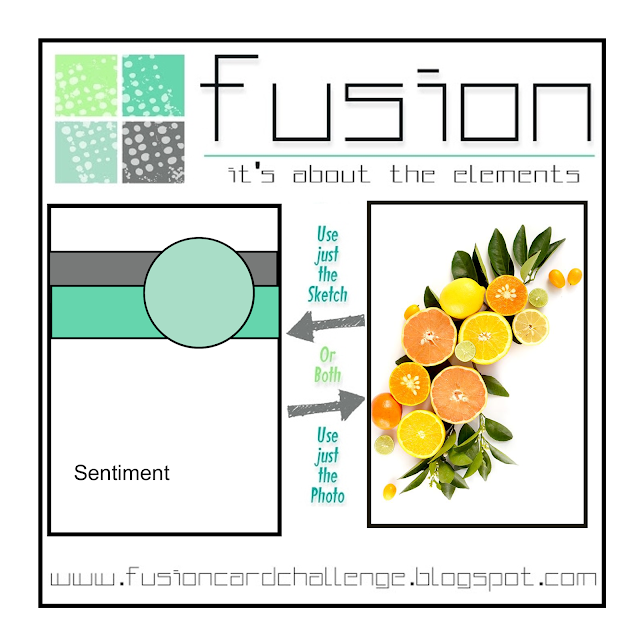 It has a matching punch for the lemon and leaves but the circular "orange" had to be fussy cut. another lemon on the inside of the card. Papers are from My Favorite Things Black and White Basics 6x6 pad and from Echo Park's Splendid Sunshine 6x6 pad. I stamped the leaves with Twisted Citron distress oxide ink then rolled the stamp lightly onto Crushed Olive distress oxide ink. 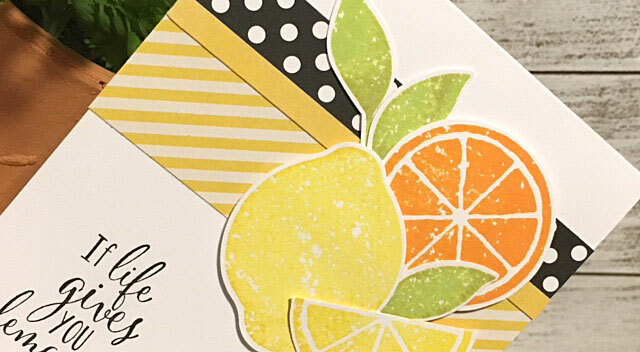 I did the same process with Squeezed Lemonade and Mustard Seed distress oxide inks for the lemon. 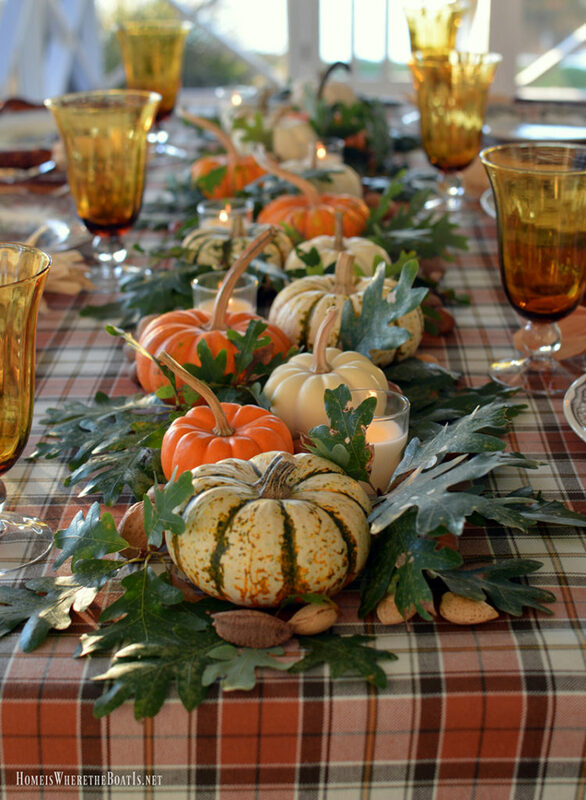 The orange was stamped using Carved Pumpkin distress oxide ink. 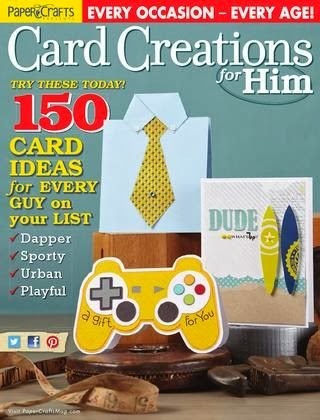 So, this was a quick and easy card to complete! Hi everyone! 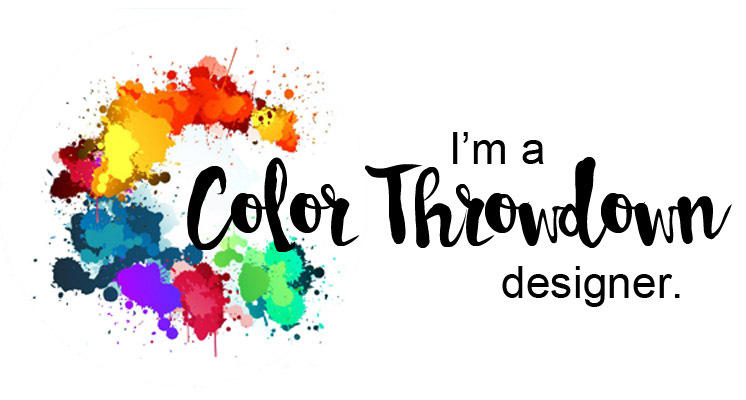 It's time for another Color Throwdown Challenge and this week, I'm your hostess! I was inspired to choose red, orange, kraft and green from this end of summer harvest photo. My card uses Reverse Confetti products, so I am entering this into their September Stock Your Stash Challenge which has the theme to create a fall/Halloween card. PAPER: Kraft (Reverse Confetti), White (PTI). DISTRESS OXIDE INKS: Spiced Marmalade, Barn Door, Wild Honey, Twisted Citron, Crushed Olive, Vintage Photo. 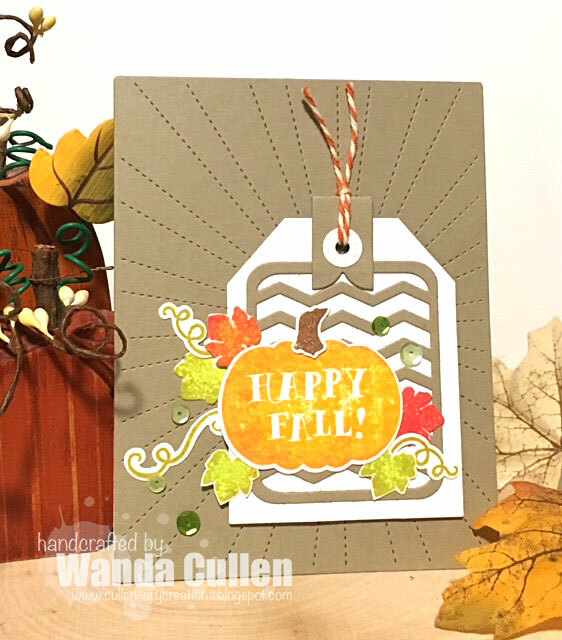 DIES: Pumpkin Patch, Topped Off Tag, Chevron PP, Hang Ups, Stitched Rays cover plate - all by Reverse Confetti. 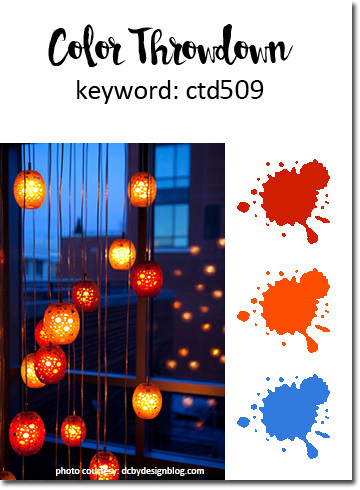 Check out the new vibrant colors that are on board for the Color Throwdown Challenge this week! Vickie is our hostess and has chosen red, orange and blue. 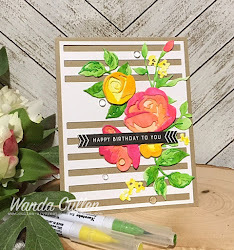 September has arrived and there are fall-themed cards popping up in blog land, but I am still hanging on to more summery creations though I love the fall season and will be getting on the bandwagon soon enough. 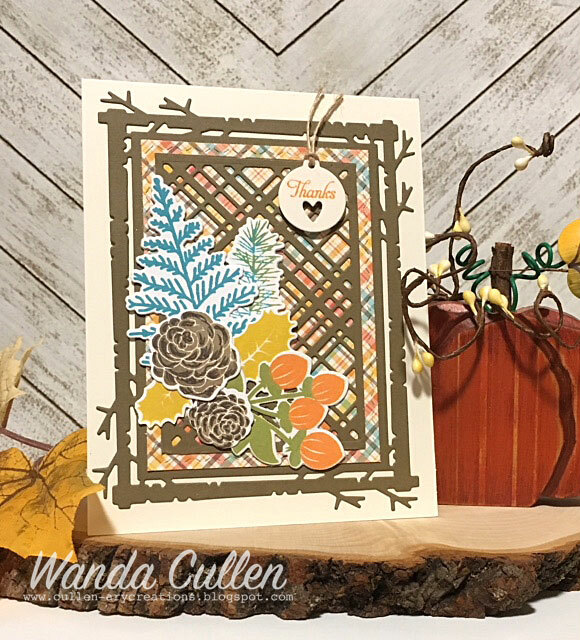 I started with sponge blending distress oxide inks to create a background using Reverse Confetti's Leaf Lattice stencil. 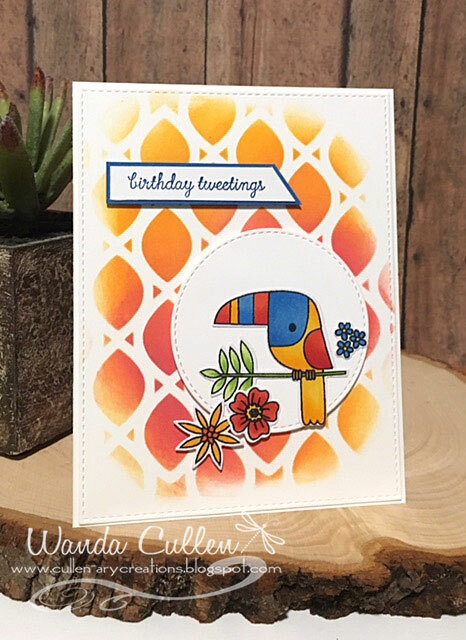 I thought the color combo would be fun to do Copic coloring with this fun toucan from RC's Toucan of Friendship stamp set. 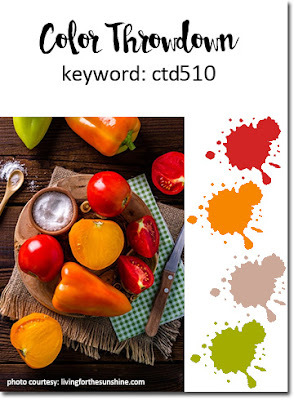 INK: Spiced Marmalade, Candied Apple, Barn Door Distress Oxide. 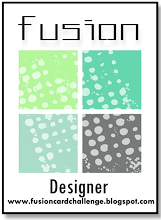 DIES: Toucan of Friendship (Reverse Confetti); Stitched Rectangle and Circle STAX Die-Namics (My Favorite Things). 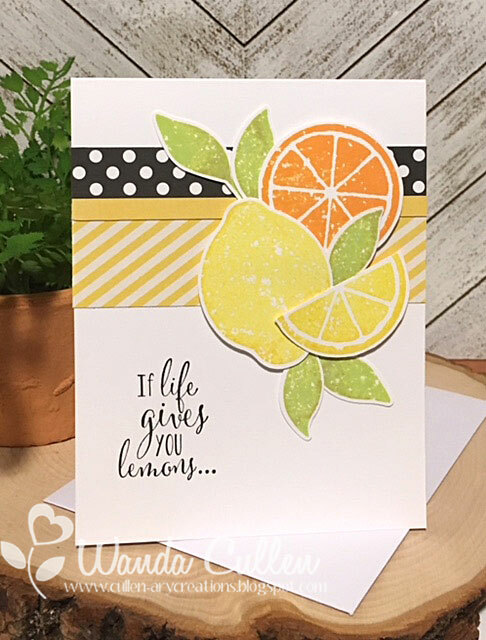 We're excited to have the talented Amy Kolling from Stamp-N-Paradise as our September guest designer! Welcome Amy! !